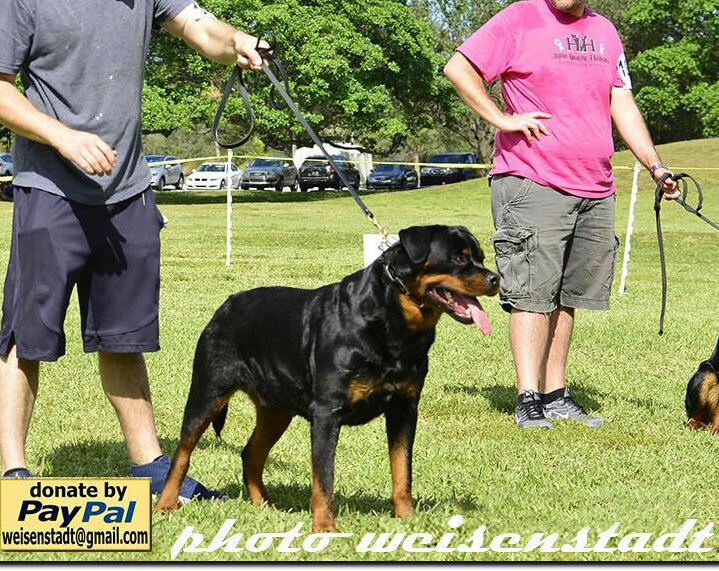 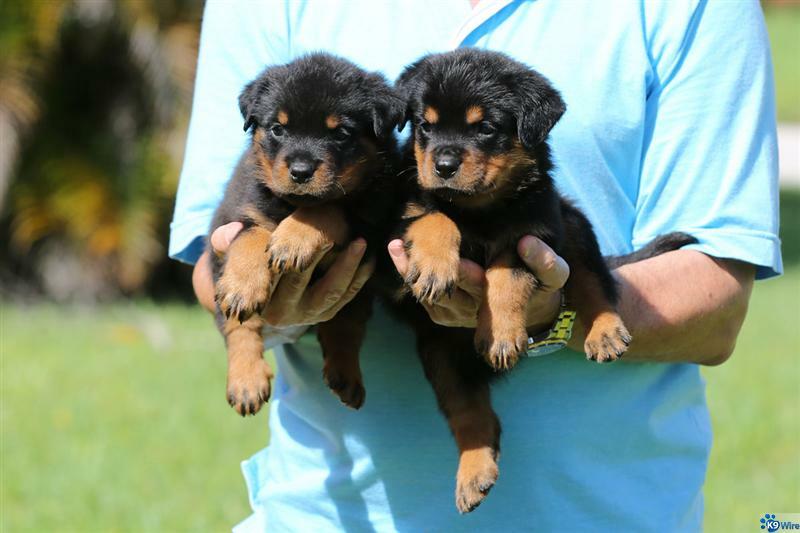 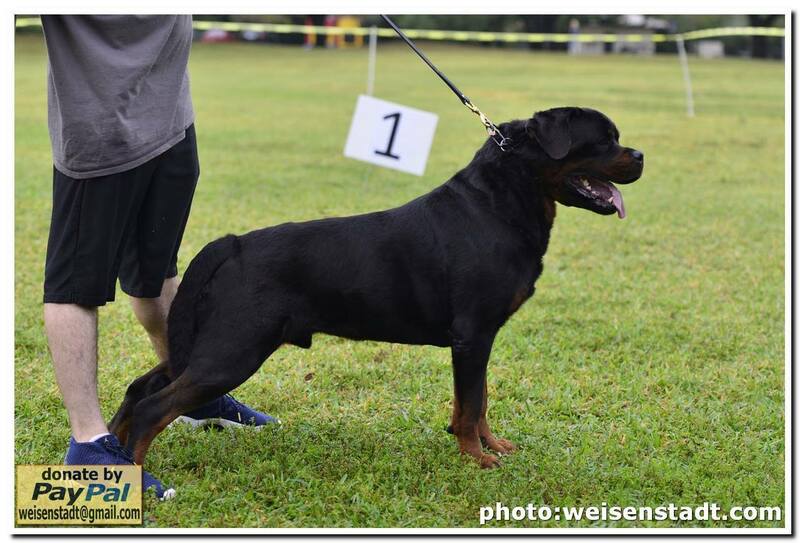 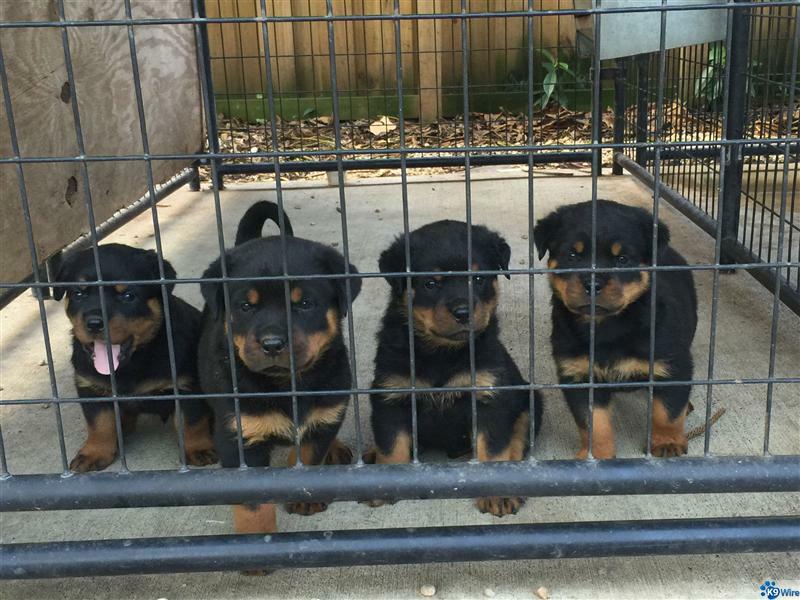 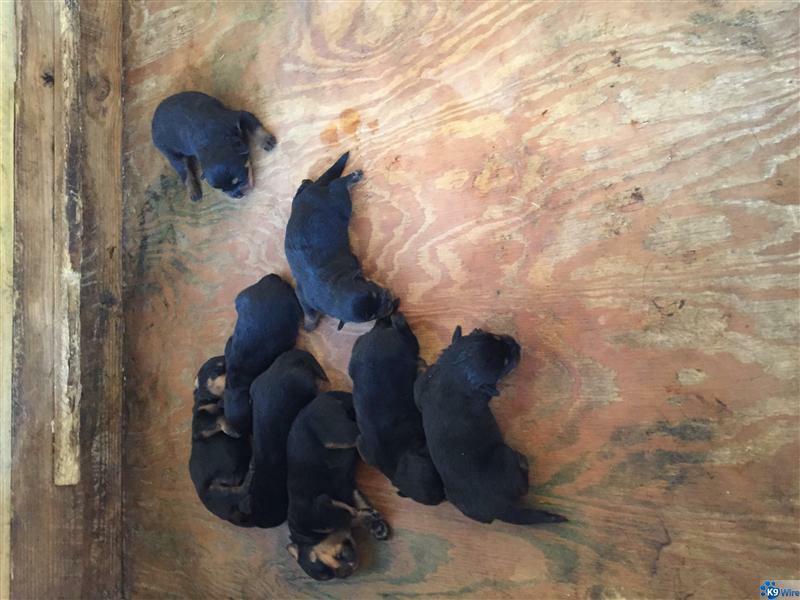 Welcome to Sonoline Rottweilers! 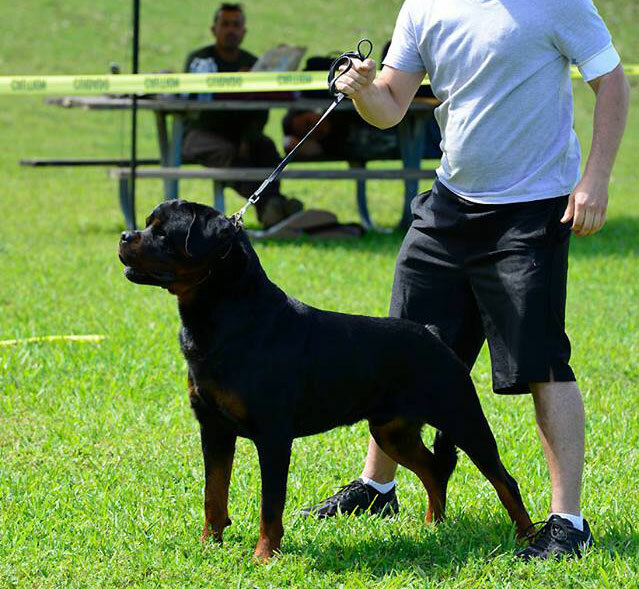 I am a physician and this is my hobby and passion. 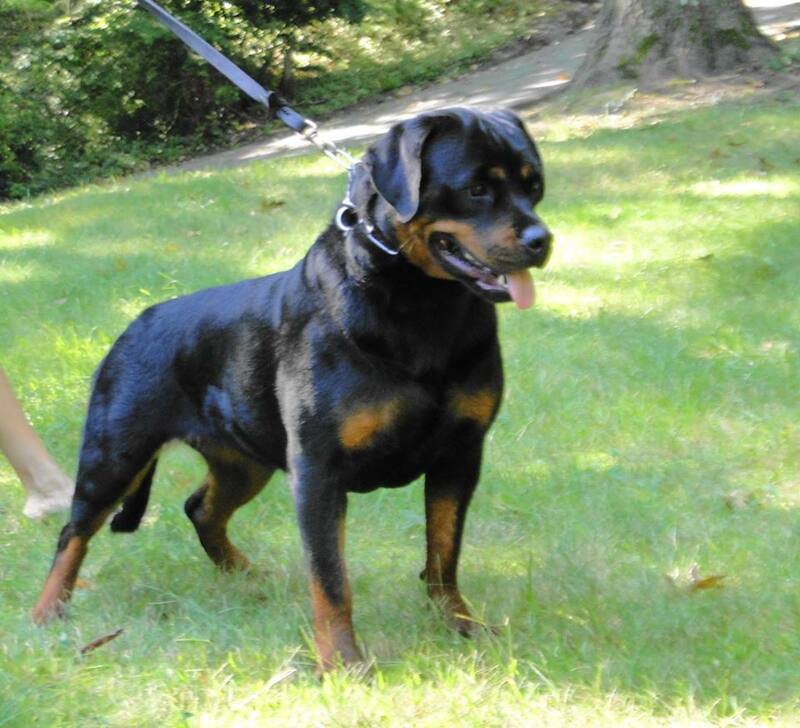 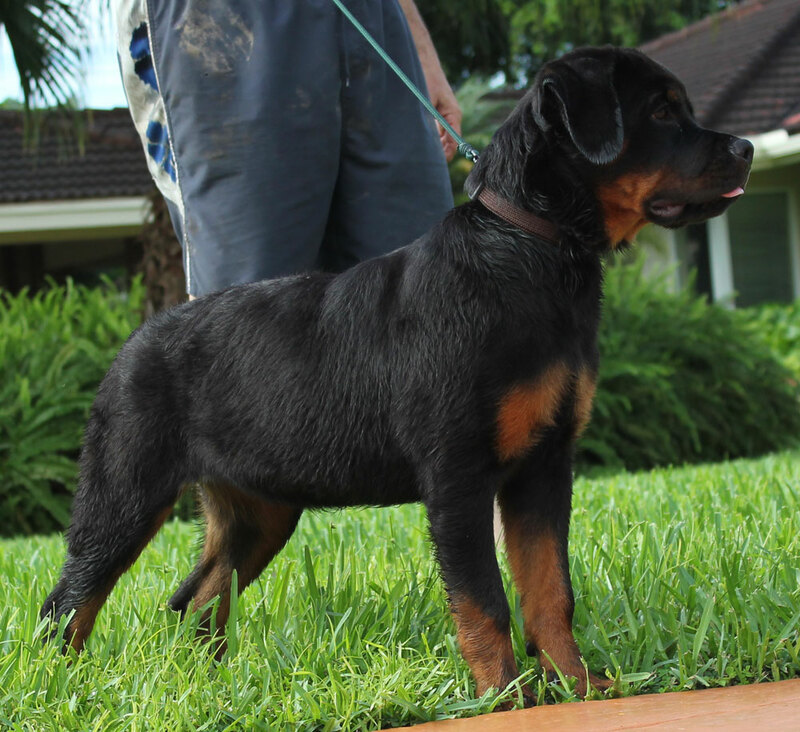 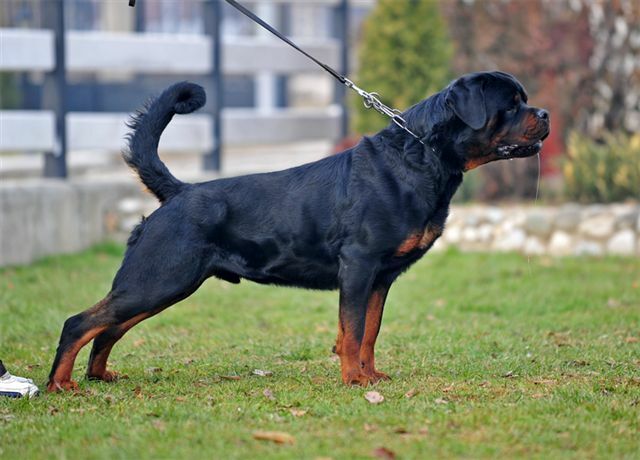 I breed and raise Rottweilers out of the finest German and European lines. 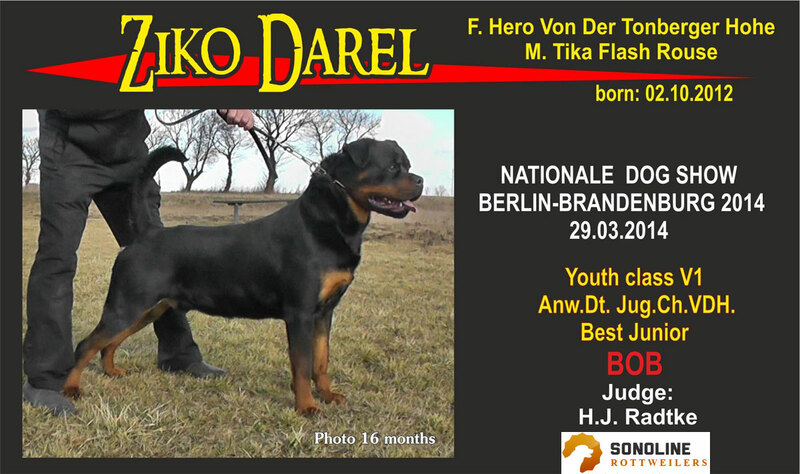 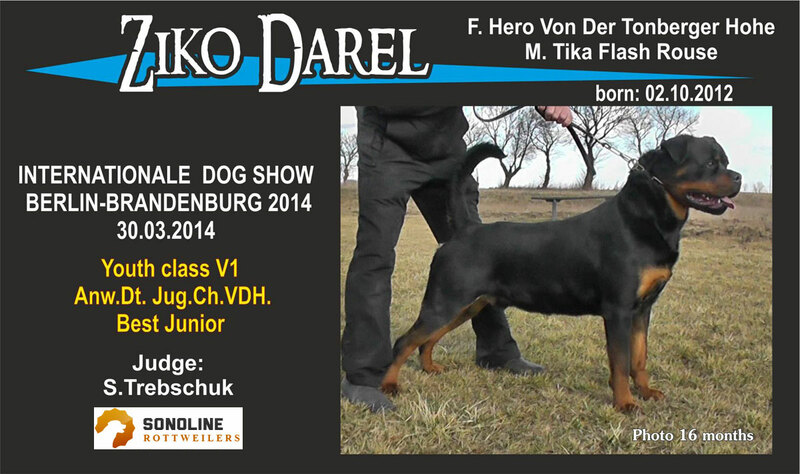 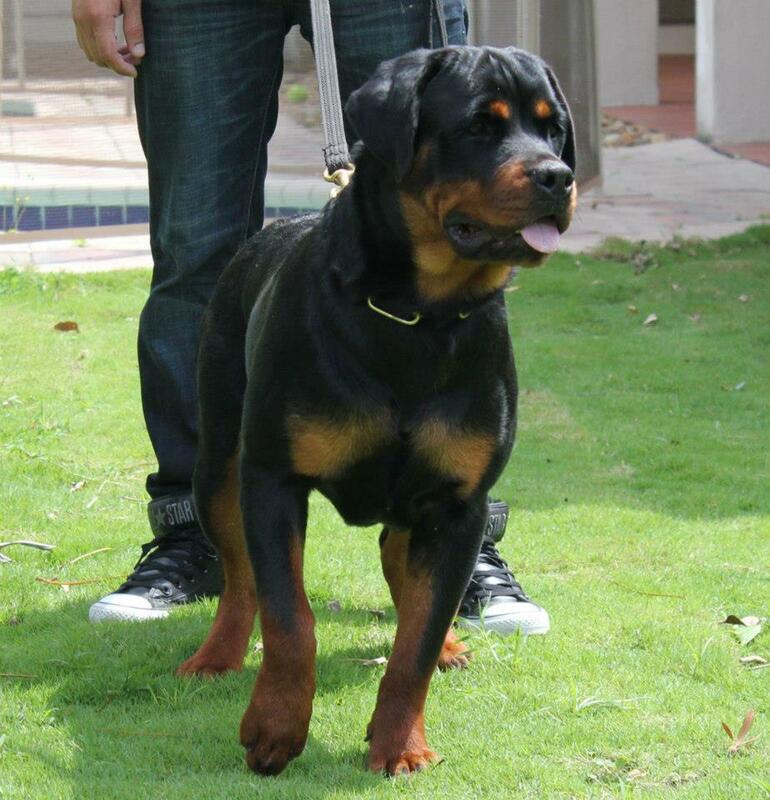 My goal is to improve on the temperament, health, and structure of this breed. 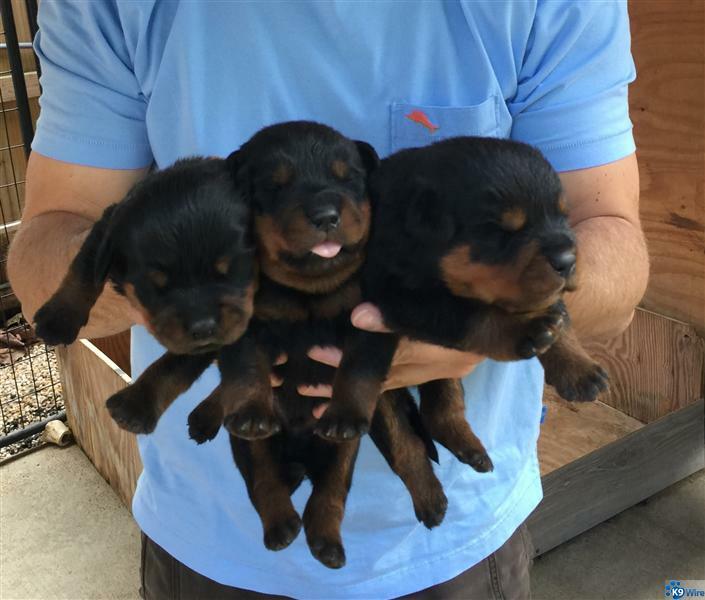 We produce puppies that adequately represent the breed and are stable and intelligent with good drive that will make these dogs suitable for many tasks. 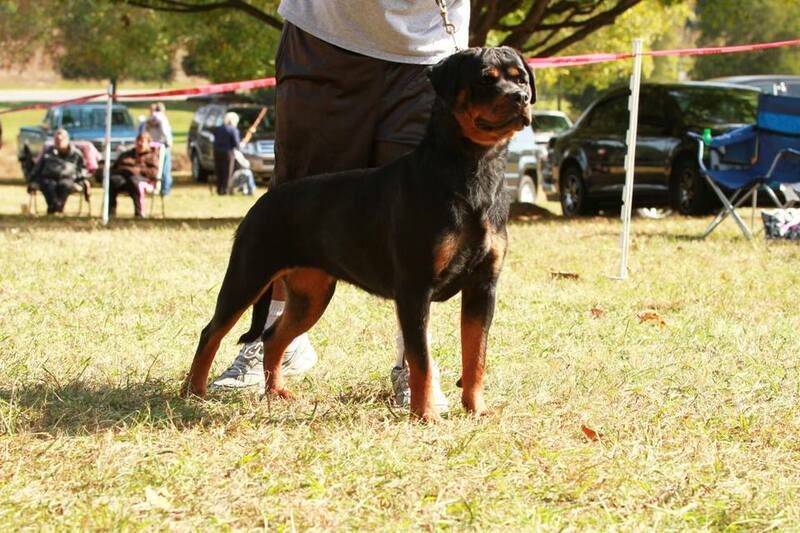 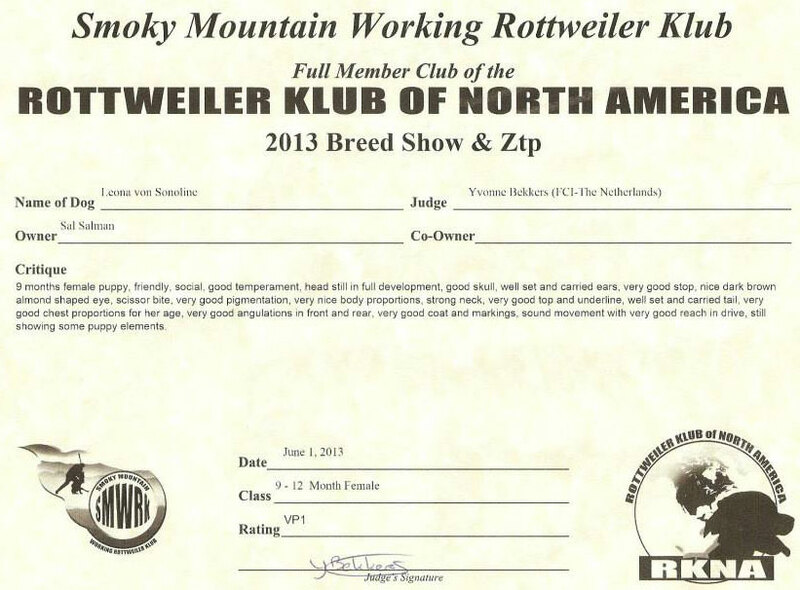 Unlike other local breeders, we breed for quality not quantity. 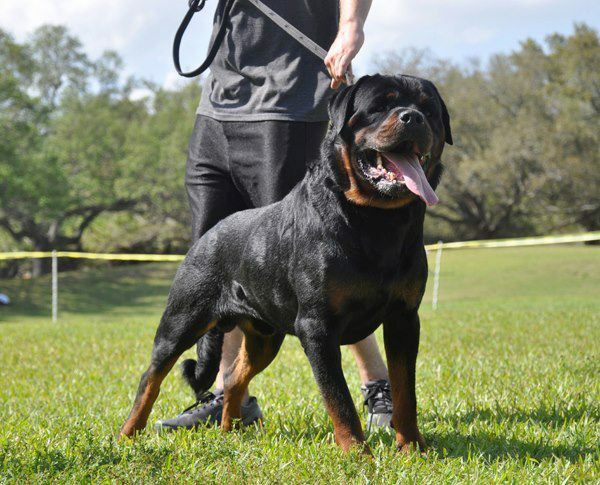 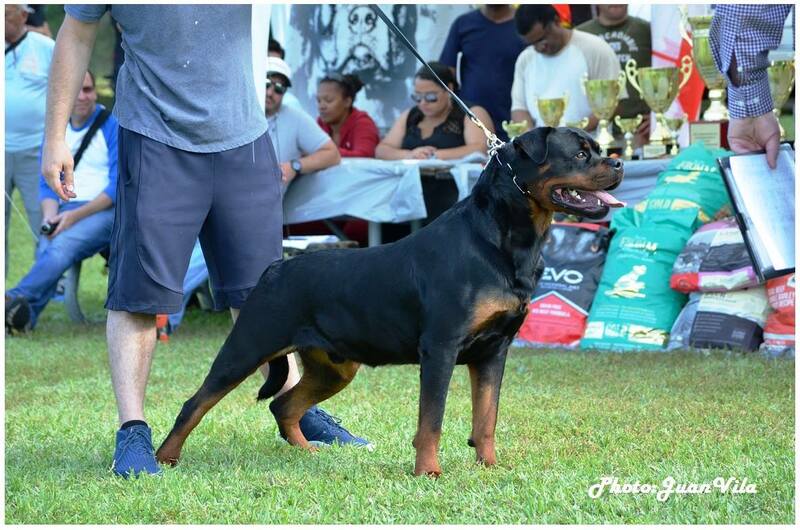 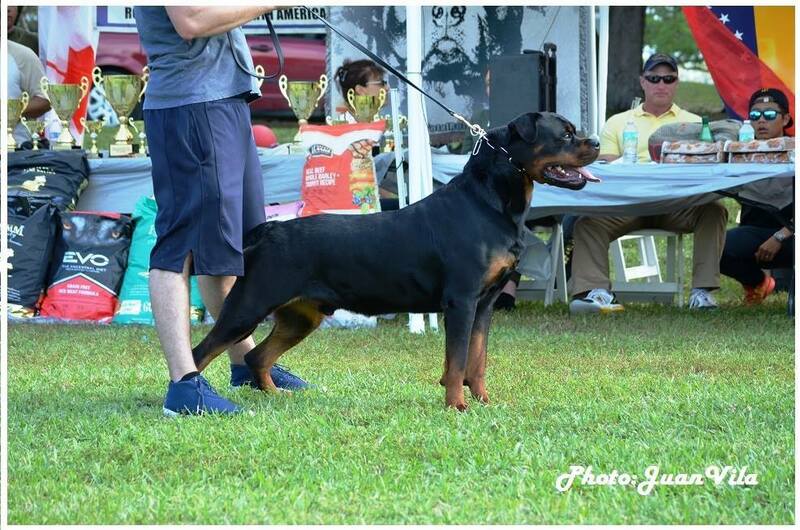 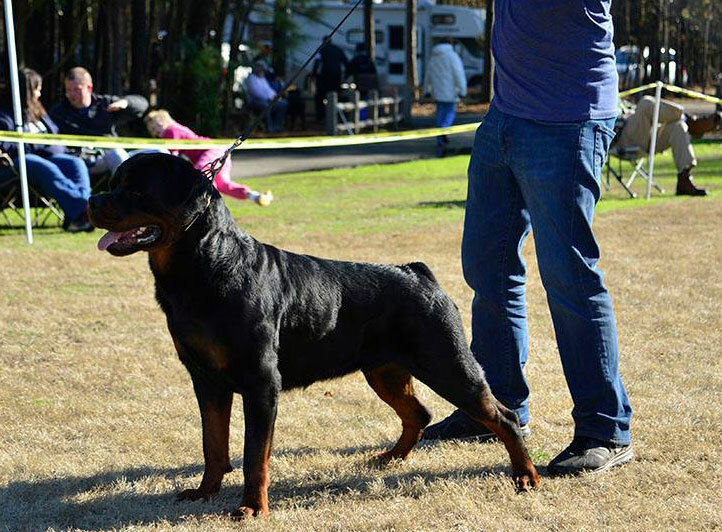 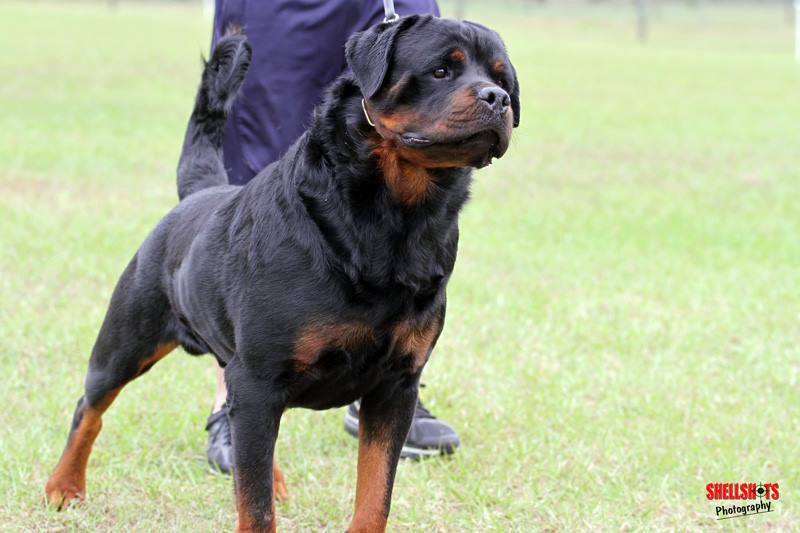 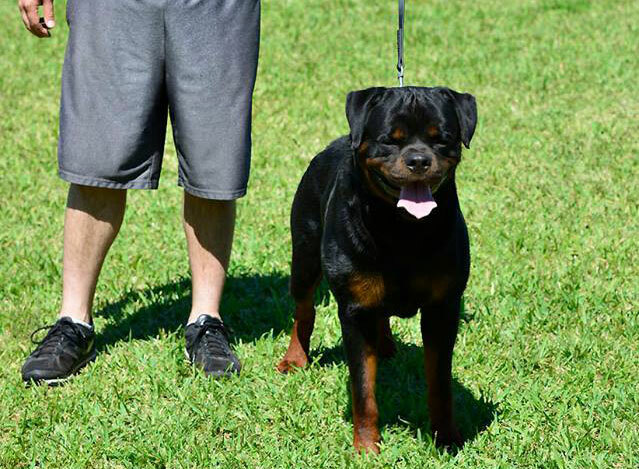 We also feel that nutrition is an important factor when raising our dogs, the only store we visit is : NaturalK9 Davie, we can feel confident that any product they sell will be safe for our rotties.